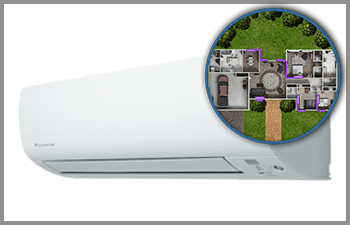 WeatherWorld specialises in ducted air conditioning, heating, cooling, room air conditioning and split systems for residential and commercial buildings across Melbourne. When it comes to keeping you warm this winter or cool next summer, talk to the people who can really make a difference to your family’s comfort. 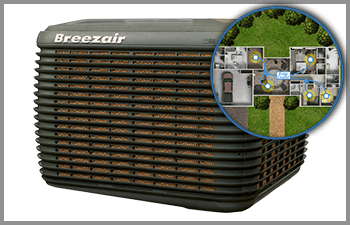 As one of the largest heating, cooling, and ducted air conditioning retailers in Victoria we pride ourselves on being an independently owned, Australian family business. 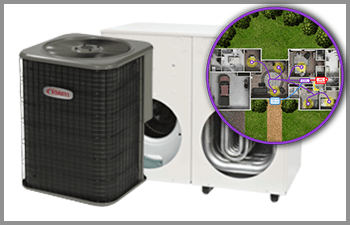 When you shop with WeatherWorld, you’ll find all the major brands and manufacturers of ducted air conditioning, heating and cooling, all under the one roof.